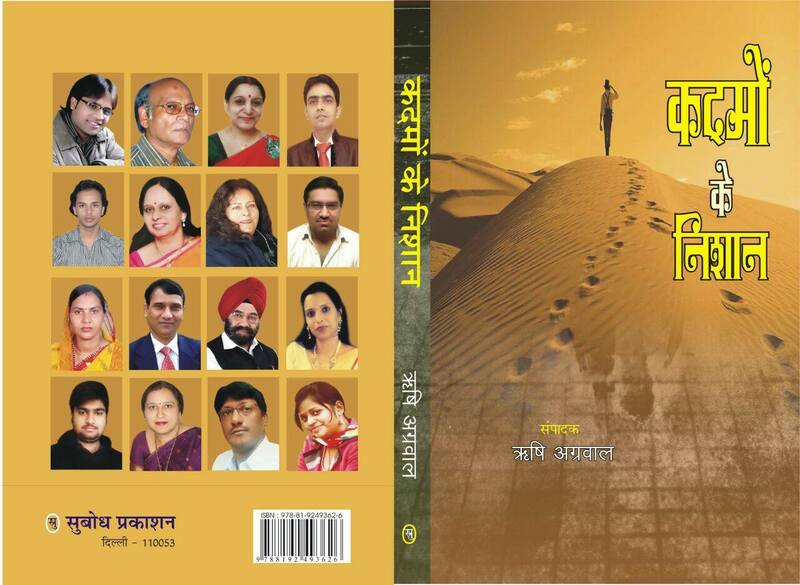 ब्लॉग बुलेटिन की दिनांक 24/11/2018 की बुलेटिन, " सब से तेज़ - ब्लॉग बुलेटिन “ , में आप की पोस्ट को भी शामिल किया गया है ... सादर आभार ! I really like the post. 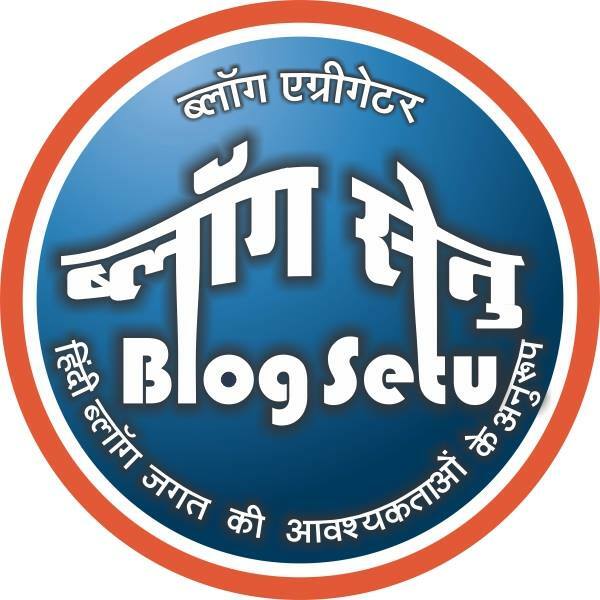 It is very great blog. I shared post in 24 hour Des Moines Towing. It is best training provide. It is best reviews. Thanks for posting.